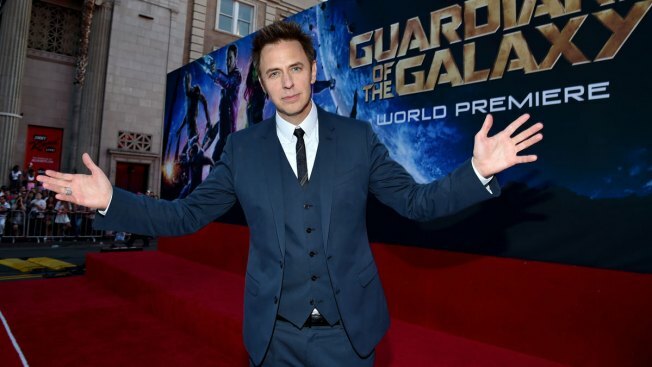 Director James Gunn is back in the Disney fold. After the announcement Gunn took to social media to express his thanks to supporters. But Gunn’s dismal was passionately protested by many. Fan petitions circulated online. The “Guardians” cast, including Chris Pratt, Bradley Cooper, Zoe Saldana, Vin Diesel and other stars, supported Gunn in an open letter. “Although I don’t support James Gunn’s inappropriate jokes from years ago, he is a good man,” Pratt said. Gunn has since signed on to write and direct the next installment of Warner Bros.′ “Suicide Squad” for the Marvel rival DC Comics. That film is to shoot in the fall and be released in August 2021.